Nak Nakara Hotel is located within a 12-minute drive from the stunning Rung Khun Temple, the city’s most renowned attraction built by a famous Thai painter. The hotel offers modern Lanna style rooms with free Wi-Fi. Massage services and an outdoor pool are available for guests to enjoy. The hotel is a 2-minute walk to Walking Street and Hill Tribe Museum. It is a 5-minute walk to Po Khun Meng Rai Monument. Night Bazaar and Chiang Rai Bus Terminal are a 5-minute ride away, while Chiang Rai Airport can be reached within a 15-minute ride away. Decorated with modern Lanna style in vibrant colours, each air-conditioned room comes with a satellite TV, a mosquito net and a refrigerator. An en suite bathroom is equipped with a shower and a hair dryer. Staff at the 24-hour front desk can offer assistance with car rentals and laundry service. A chargeable shuttle service can be arranged upon request. The hotel offers free private parking. Local restaurants are located within a 5-minute walk from the hotel. De Hug Hotel boasts comfortable rooms with modern facilities and a private balcony. Offering a 24-hour front desk, it is a 3-minute walk from Oub Kham Museum in Chiang Rai. Free Wi-Fi is available in all areas. Chiang Rai Night Bazaar and the Clock Tower are a 7-minute ride away. 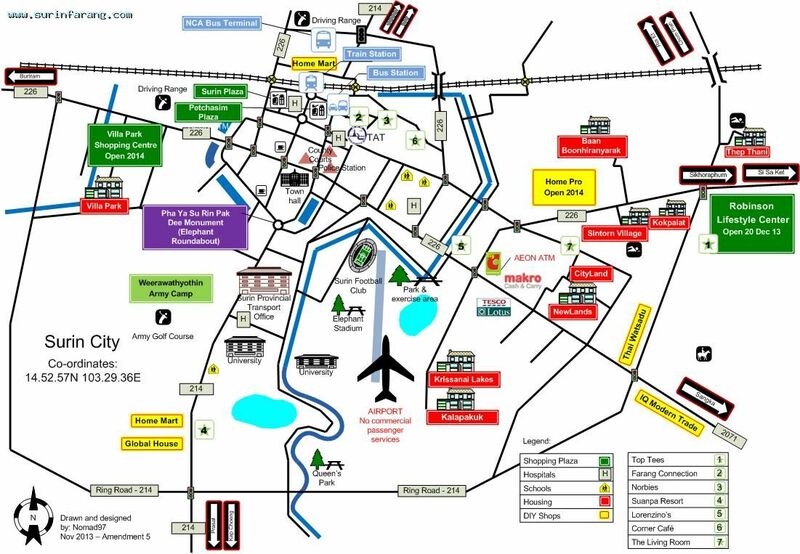 De Hug Hotel is a 10-minute drive from Mae Fah Luang – Chiang Rai International Airport and the famous Wat Rong Khun. Each well-decorated room is equipped with air conditioning, a seating area and a flat-screen cable TV. Free toiletries and shower facilities are in an en suite bathroom.The on-site restaurant serves a-la-carte Thai cuisine from 08.00 – 20.30 hrs. 093 1355600 , 053 711789.